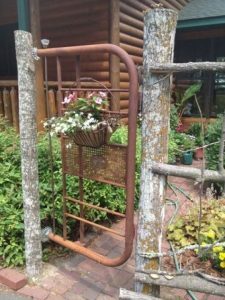 We have some awesome vintage metal bed frames in the store, so I thought today I would share some ideas and how to use them in your garden. I think that this gate is my favorite. I love the style and color! 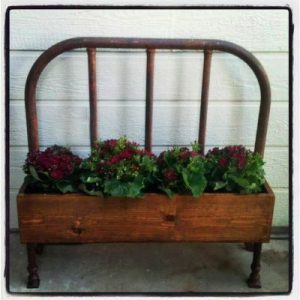 Beautiful vintage bed frame garden trellis! 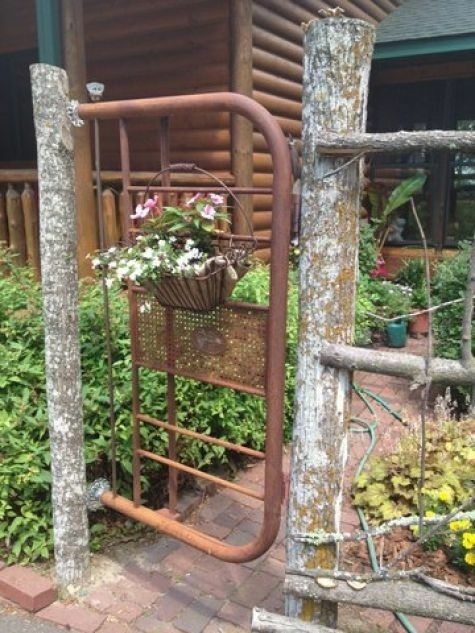 Awesome idea to make a flower box with this bed frame. Have an awesome day! 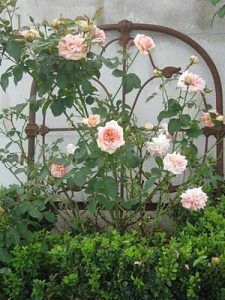 If you have used bed frames in your garden, we would love to see pics. Vintage Mason Jars can be used for so much more than vases. Don’t get me wrong, I love to use them as vases. 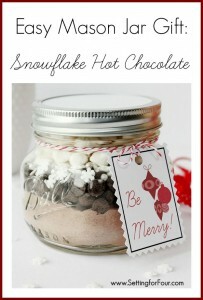 Here are some adorable ideas to create gifts with vintage mason jars. If you don’t have time to create a mix in the jars, just fill them with colorful candies, popcorn, snack mix, or even small toiletries. 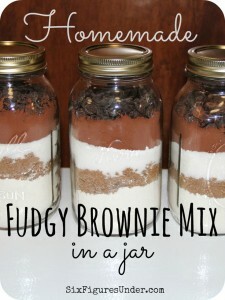 Who would love fudgy brownies? Hot & fresh out of the oven Christmas afternoon! Christmas is just around the corner and we’re all expecting company for dinner. How do we decorate quickly and easily with company coming? 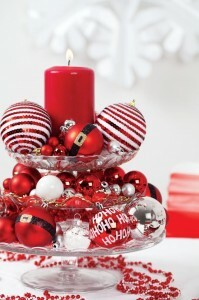 What is easier that 2 or 3 cake plates with beautiful vintage Christmas glass ornaments? I absolutely love this idea! 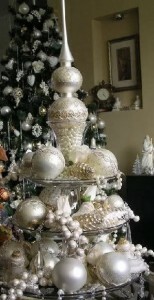 Yes, we have tiered cake plates & many beautiful vintage Christmas ornaments! here is another variation! WOW is all I can say!